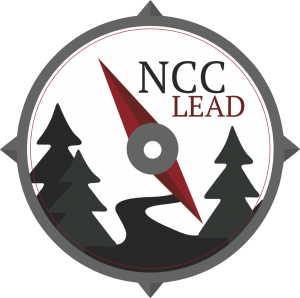 Couldn't attend the NCC LEAD kick-off retreat? This is your chance to get involved with North Central's first year leadership development program. We will do strengths-based workshops and team building challenges. Email Dr. Abby VanHorn at amvanhorn@noctrl.edu if you are interested in attending.